Federal judge has decided the government can't be forced to pay federal employees during the ongoing partial government shutdown, according to multiple media reports. A U.S. District judge in Washington declined a request by federal employee unions to issue a temporary restraining order blocking the government from requiring employees to show up for work without pay. WASHINGTON — A federal judge has decided not to issue an order forcing the Trump administration to pay federal employees during the ongoing partial government shutdown. A U.S. District judge in Washington declined a request by federal employee unions to issue a temporary restraining order blocking the government from requiring employees to show up for work without pay. The ruling relates to a lawsuit filed by the National Treasury Employees Union representing federal workers. 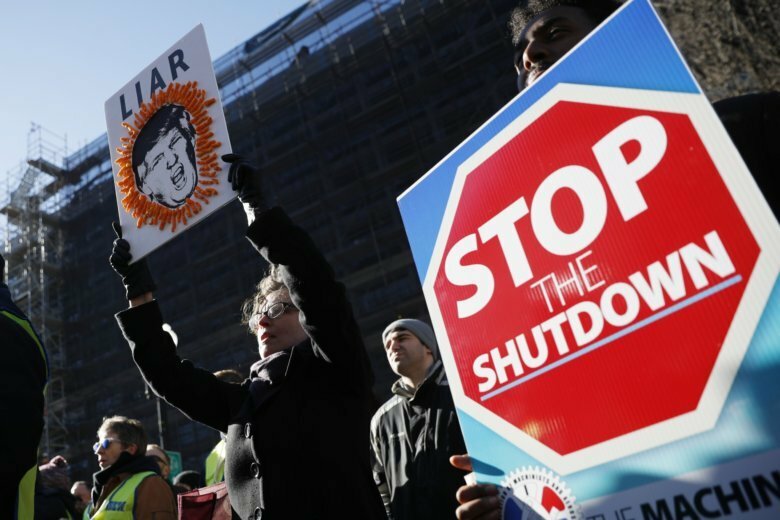 The lawsuit argued the government’s failure to pay workers who are required to stay on the job without pay during the shutdown is unconstitutional and violates federal labor laws. Union representatives had hoped a ruling in their favor would help end the government shutdown, which is now in its 25th day. A number of other federal employee unions have also filed suit, including the American Federation of Government Employees and the National Air Traffic Controllers Association. Congress recently voted to provide back pay to federal workers after the shutdown ends.